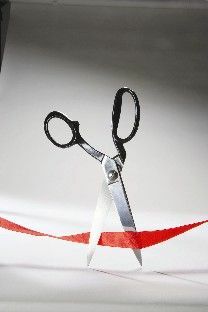 Red tape and bureaucracy strangles many organisations, and diverts time and energy from effective performance. Compliance with legislation, including employment contracts, policies and risk assessments, all demand attention for new and established businesses. Business growth for many companies is through demand rather than design - and often employees, systems and processes do not keep pace. Well structured plans and procedures that are monitored and reviewed regularly, help drive a company forward. B T S has extensive experience in enabling organisations to work smarter. We are also experts in dealing with procurement projects; whether you just want advice or you want us to run the whole project for you.